Here Are 5 Trustvardi Platforms For Learning & Education! All of us take resolutions with each new year, but as the year progresses, we either forget about them or give up altogether. The idea of New Year resolutions can only work when there is a serious motivation behind the cause, and one is willing to pursue it to the end, with full earnestness and seriousness. With that cleared out, let’s get to the point. 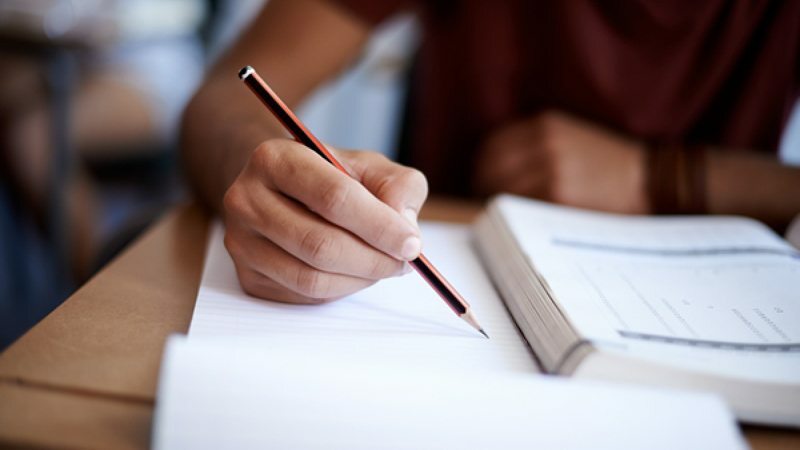 If you have taken a resolution to step into 2019 with a strong motivation for working on your education, then we are to help you out with the next step. Byju’s is India’s leading provider of supplemental school curriculum classes for class 6-12, and Test Prep Training for CAT, JEE, IAS, GMAT and GRE. Their philosophy is 1. Watch video lessons, 2. Test and Analyze and 3. Personalize learning. With more than 25M app downloads, they have reached students in more than 1700 towns and cities in India, and an average student spends about 64 minutes on Byju’s, everyday. EduPie Learning Solutions Pvt. Ltd that started in 2017 is dedicated to bringing the technological changes in school to change the scenario of modern education. They aim to build a modern technology-oriented learning system affordable for everyone. They offer School Management software, ISTBQ certification, competitive study material, online test portal series, educational seminars and educational workshops. 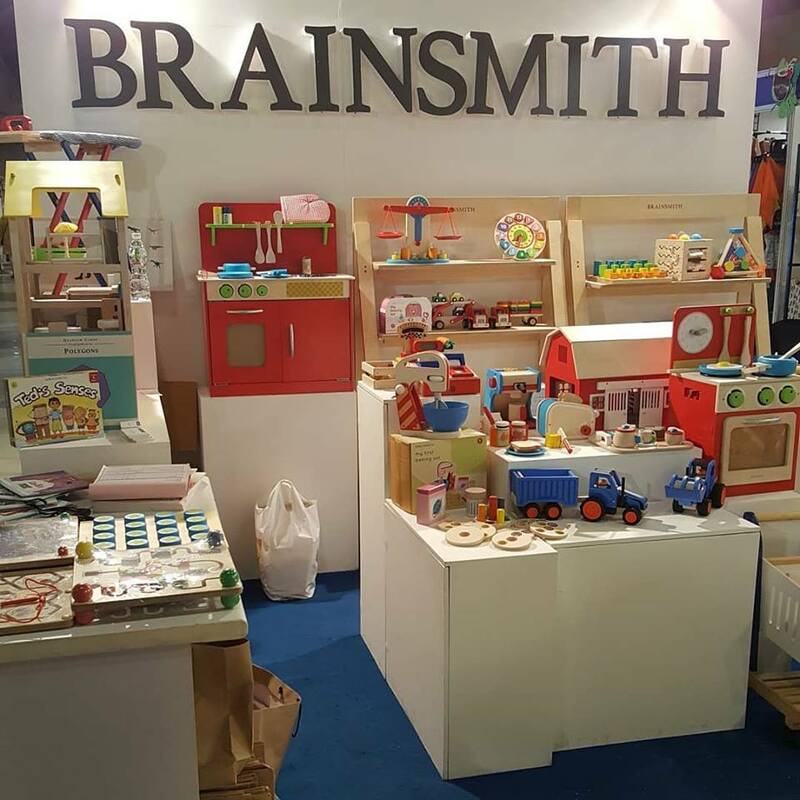 Their mission at Brainsmith is to help in shaping your child’s brain architecture during the first six years of his life, when he is most impressionable. How? By designing and delivering toys and tools for young children that provide innumerable opportunities for brain stimulation, growth and development. Their resources include flashcards, wooden toys range and storybooks which are joyous to engage with. 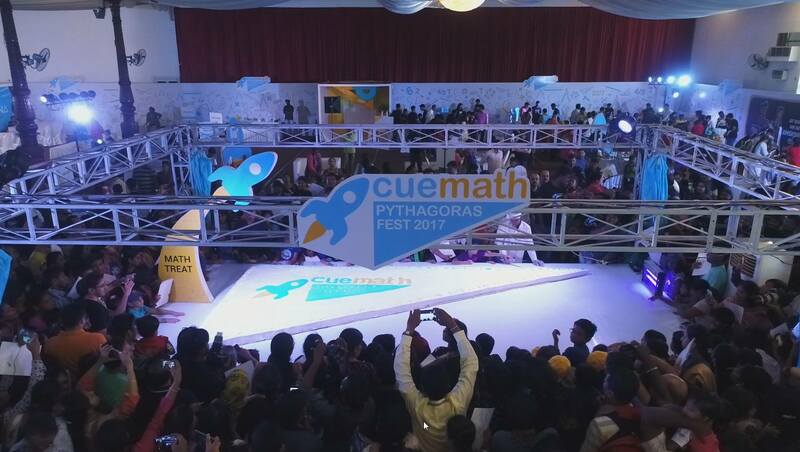 Cuemath is an institution with more than 3000 centres to help children develop math ability for life through immersive learning of concepts, aptitude and reasoning. Research-backed curriculum combined with cutting-edge technology and a Cuemath teacher create a one-of-a-kind experience for the children. Currently, their home tuitions are present in Bengaluru, Chennai, Kolkata, Delhi-NCR, Pune, Mumbai and Hyderabad. The online platform offers students, parents and education industry players all the information about courses, departments, institutions, colleges and universities under one platform. The company works on organic and authentic information while helping young and aspiring students to make the right choice. With the most interactive user interface and most validated content, they aspire to become the top education portal soon.